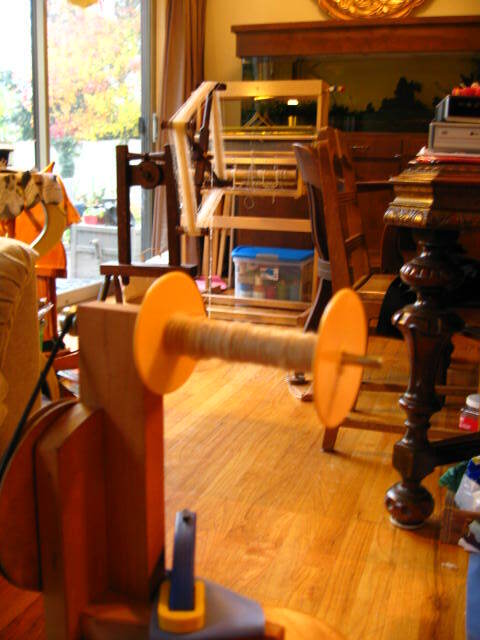 Every year in mid-February, the Madrona Fiber Arts Festival takes place in Tacoma, Washington. I’ve heard of it twice before without being able to see for myself the fun I was purportedly missing. This year, the last day of the Madrona fell on a Sunday, which also happened to be Valentines Day. In addition, the Washington State History Museum in Tacoma has been running a Sasquatch exhibit, and my five year-old son (who has been hunting for Bigfoot for going on two years now, go figure!) has been bugging us to take him to see it, so I actually had an excuse to be in Tacoma, even chauffered there! Not only that, we received free admission to the museum through our local library system. Sunday was even Chinese New Year, so you can see that the very universe and stars were well and truly in alignment, which meant that I got to spend some time chatting with friends and shopping at Madrona for the very first time. 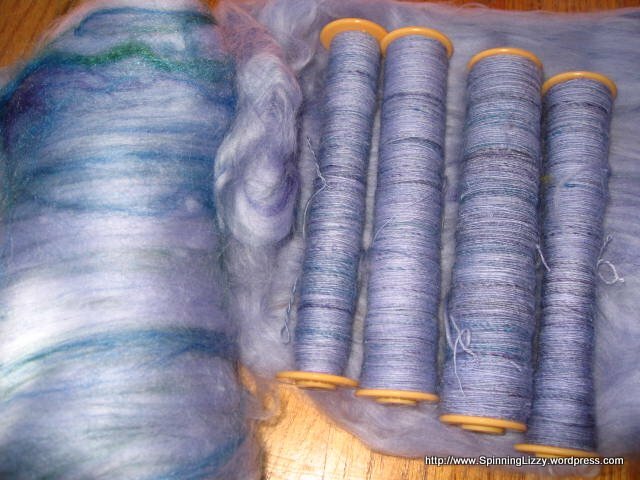 I purchased some yummy hand-dyed BFL (Blue-Faced Leceister) from Stephanie of Rainy Days & Wooly Dogs, a sister Eastside Spinner, who was one of the vendors. 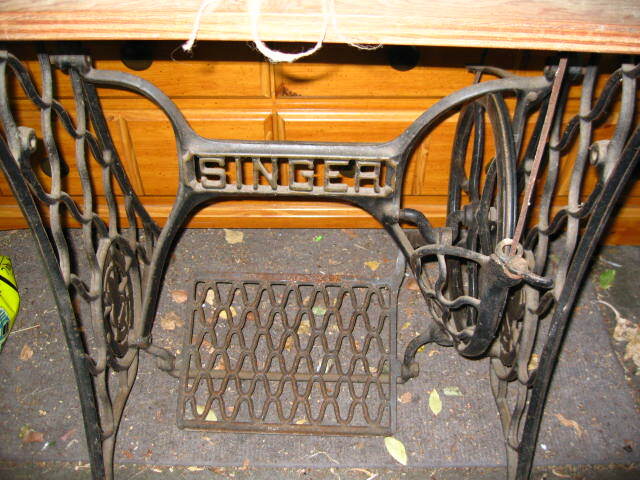 And, anticipating many more woven scarves in my future, I invested in a four-prong fringe twister. 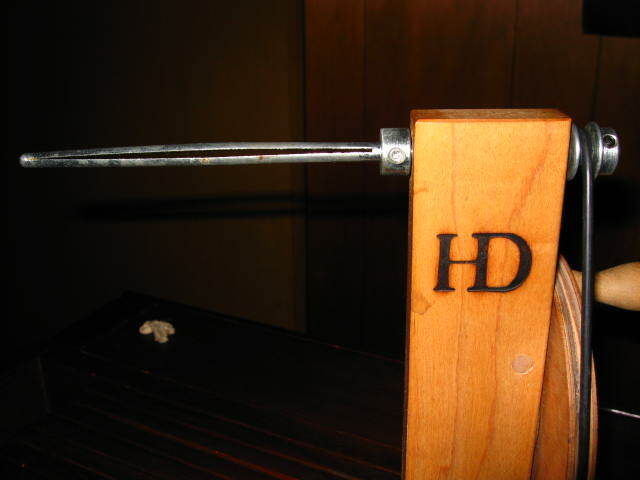 I love all the tools made by Howell, that have the signature “Little Man” symbol burned into them. 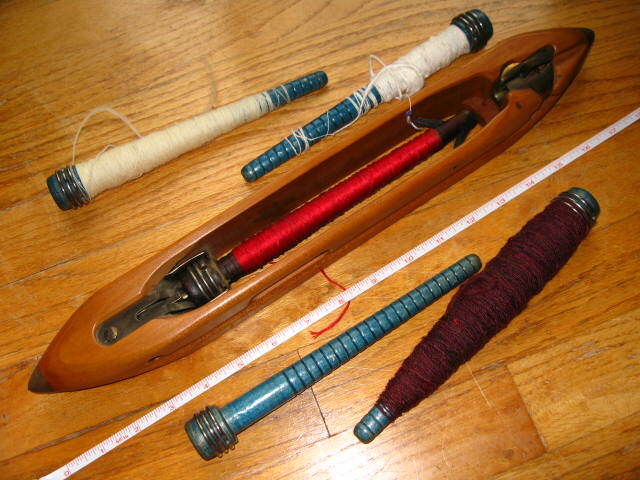 The mini niddy-noddy comes apart in three sticks that fit neatly in a little case I use to carry my spinning wheel’s orifice hook; this the 1/3-yard sampling skein size. 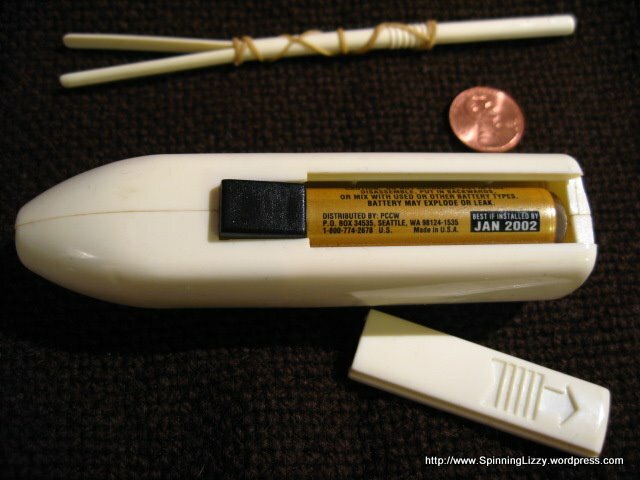 The 1-inch wpi (wraps per inch) yarn guides are pure simplicity; you can tell how irresistible I find the “Little Man” design. 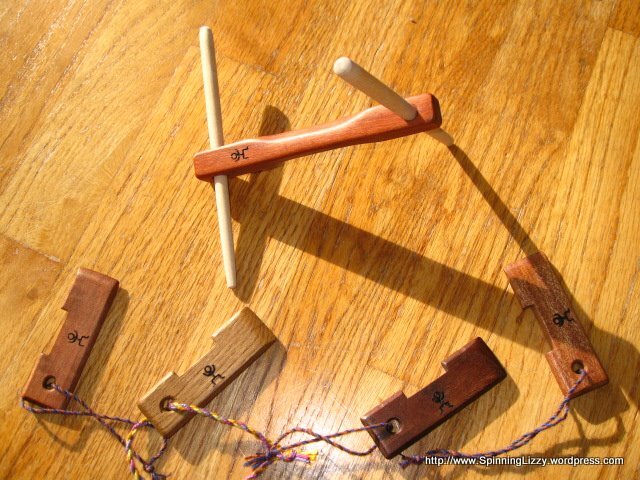 And last, these are Bluster Bay poke shuttles, designed to prevent weft from catching on warp threads, and which I heard are great for weaving through narrow warps and small sheds. 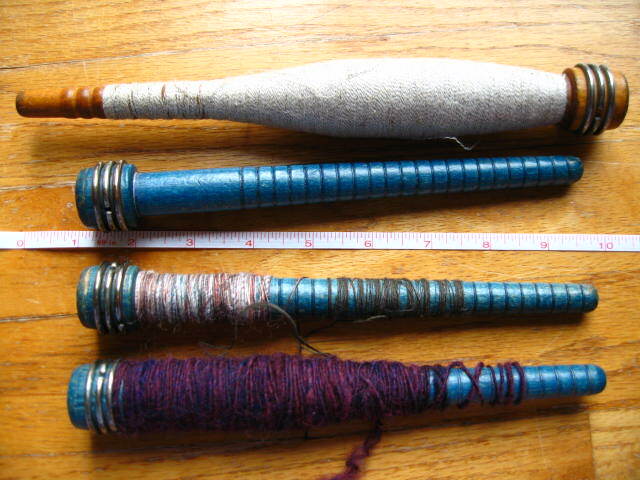 I couldn’t justify the purchase of some gorgeous, hand-dyed tencels and bamboo weaving yarns. 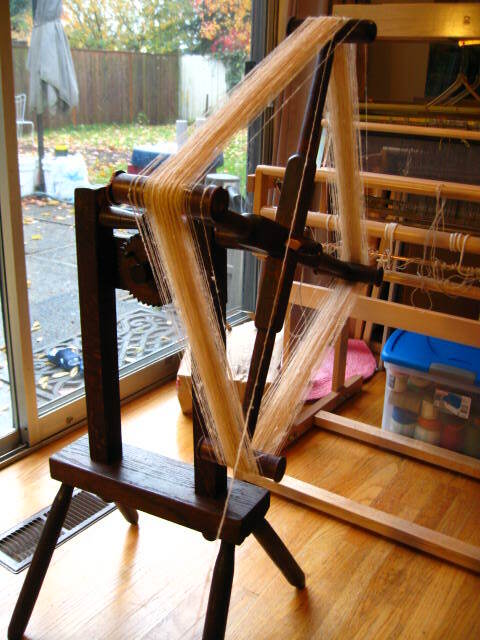 Hopefully, I can weave through a good portion of my yarn stash this year, as that will give me a good excuse to splurge at the next Madrona. “Can you meet an hour earlier, same place?” I hear from my mobile phone. At home, a closer inspection revealed lots of vm (vegetable matter) — lots of it. 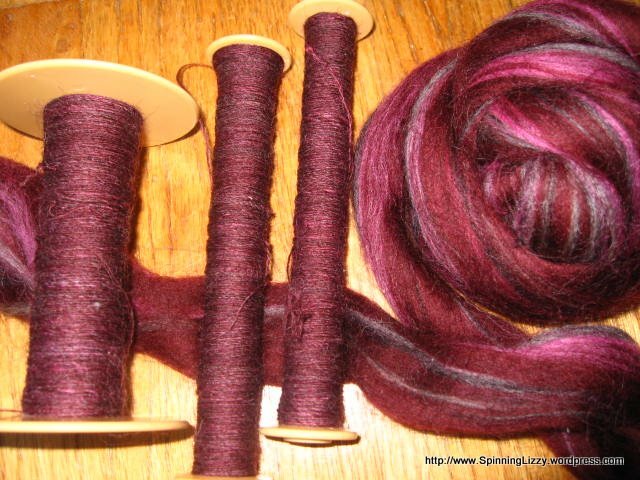 I had been dreaming of rare and exotic wool for spinning, but had not looked close enough before buying. 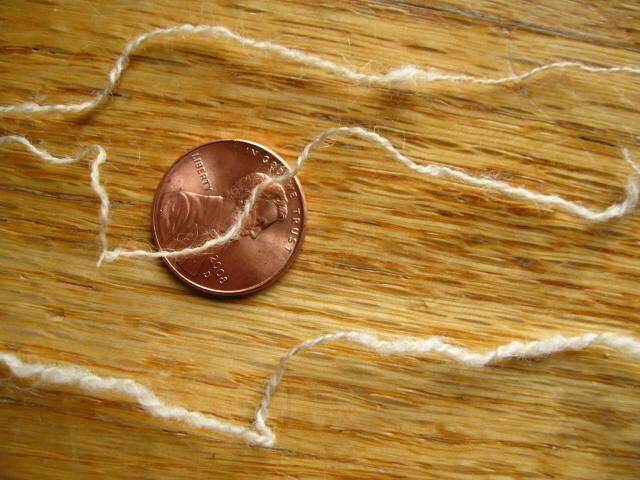 Now I could see that not only were the fleeces filled with vm, but the staple length was also incredibly short at 1-1/2″. I would have loved to throw a tantrum, but knew that DH would not be sympathetic, and tears would not wash the fleece clean. I would never forgive myself for spending so much money on something I’d prefer to throw away, so there was nothing to do but resign myself to the dismal chore of washing it. 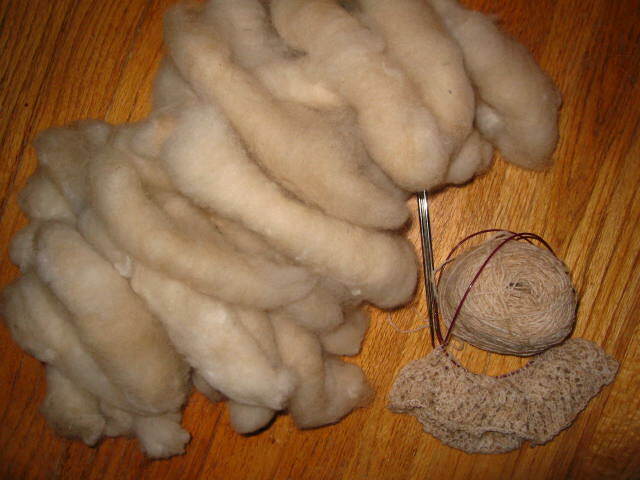 I’ve washed raw fleece before, but never this much at once. It took an entire weekend to wash two fleeces, one almost-black and the other a medium-grey. 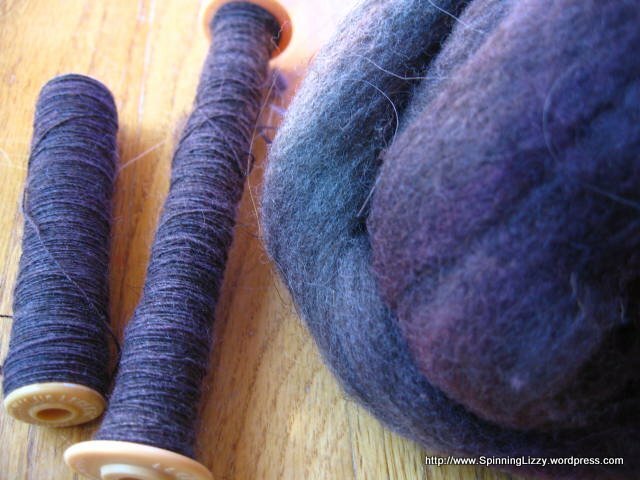 The black fleece held more lanolin, and so being stickier, also more vm. 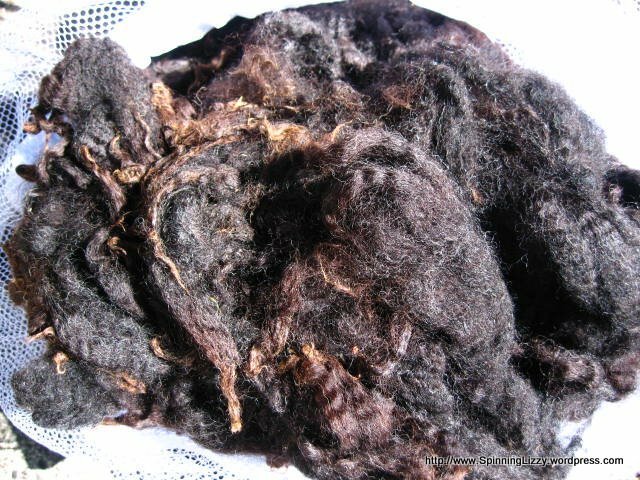 Like all the previous times I’ve washed raw fleece, I resolve it will by my last; I like having cleaned fleece, I’m just not fond of the smells involved. 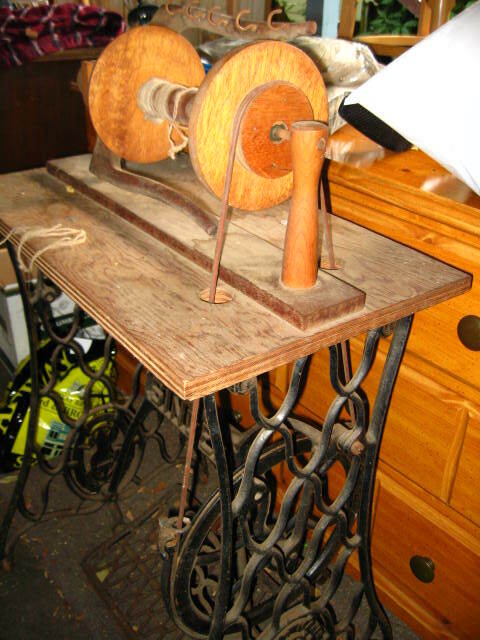 It’s shocking how much time is involved to process raw fleece into a product that’s ready to spin. 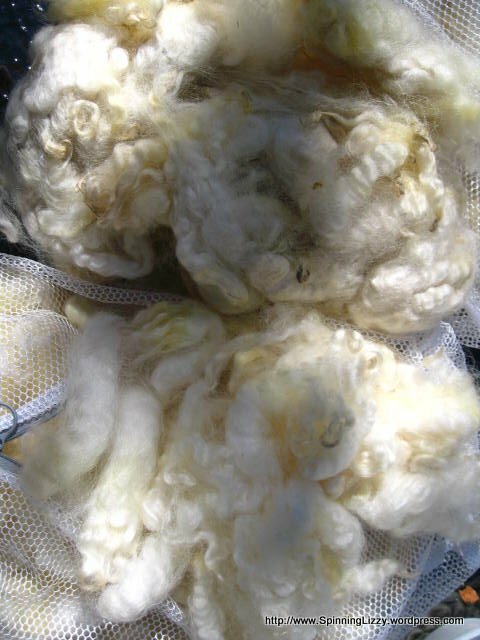 With all the work involved cleaning raw fleece, it may seem that purchasing procesed roving is cheaper. 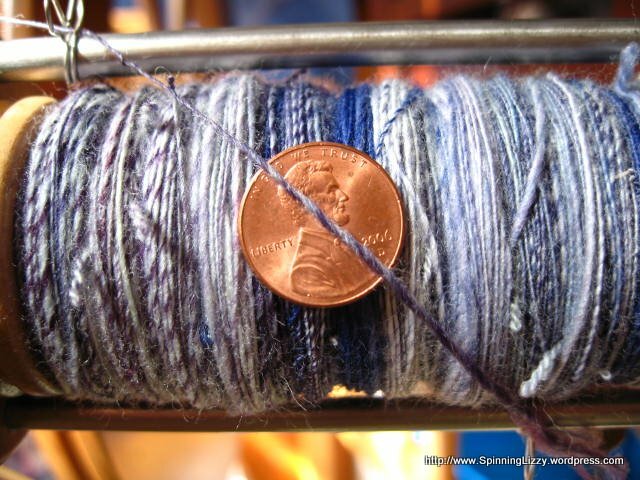 It’s certainly faster, but for the work you put into cleaning and prepping the fleece for spinning, you get wool that has not been chemically washed to dissolve away the poop, grime, vegetation, or lanolin. I know I can get away with fewer rinsings, but I do extra ones anyway. 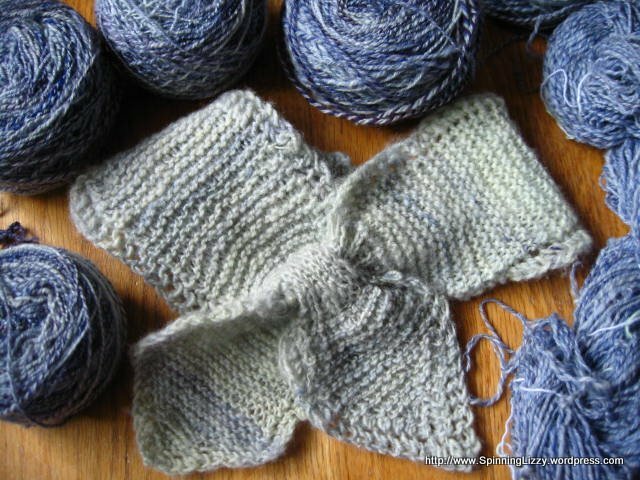 I’ve found that when superficially clean wool is dry, it often doesn’t smell, even when I know it contains traces of dried poop. 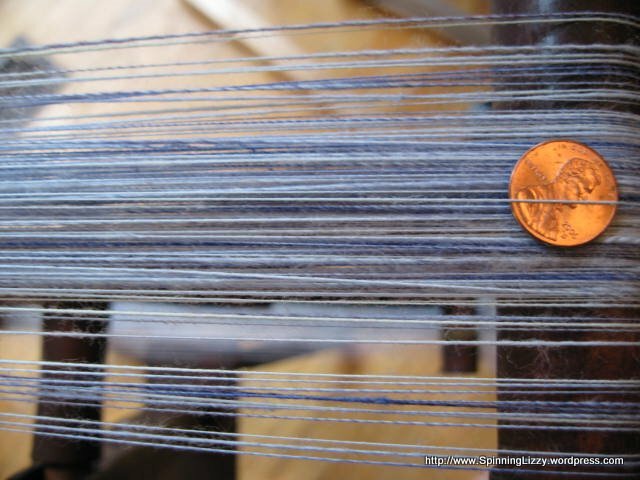 With all the rinsings I do, I know that my wool is cleaner, and chemical-free. 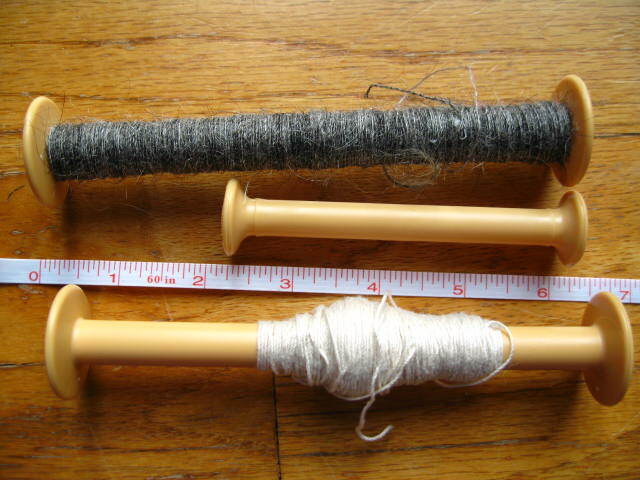 I often wonder if the wool used in expensive designer clothing has any of these advantages. The clothing may look and feel luxurious, but is it truly clean? And I wonder if those with wool sensitivities are irritated by the chemicals used or the traces of poop present rather than lanolin or the wool itself. 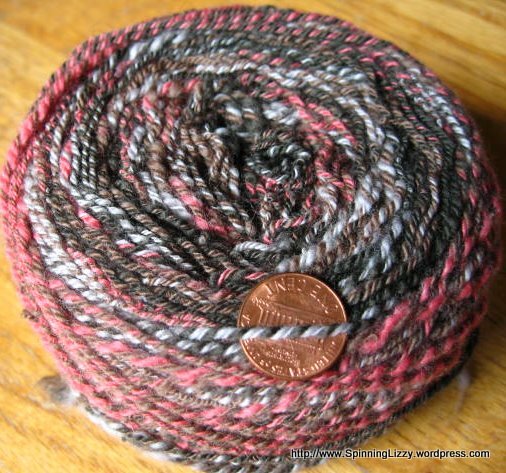 DH has remarked that I might save myself time, money, and grief if I decide to skip the raw fleece step to purchase and use only cashmere roving instead. 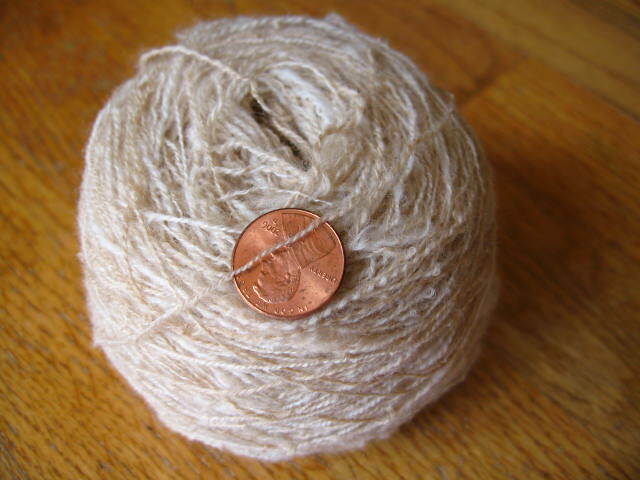 I’m not against using cashmere, but the few ounces of it I have exude a strong poopy smell, even though they look clean. It also bothers me that the over-production of it causes global problems, as you can read about here. 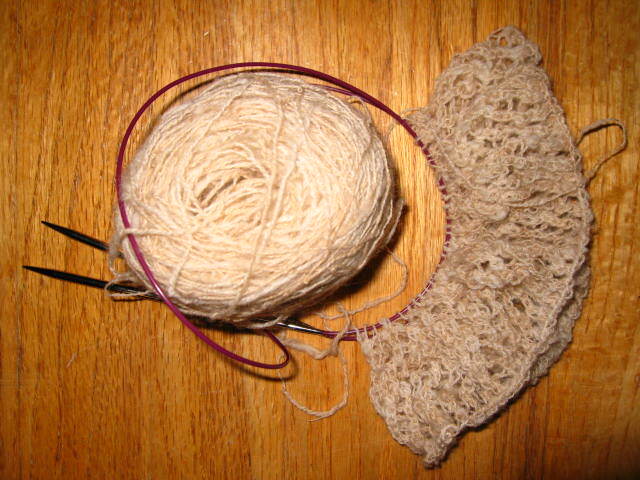 My resulting Southdown Babydoll fleece is very difficult to work with. 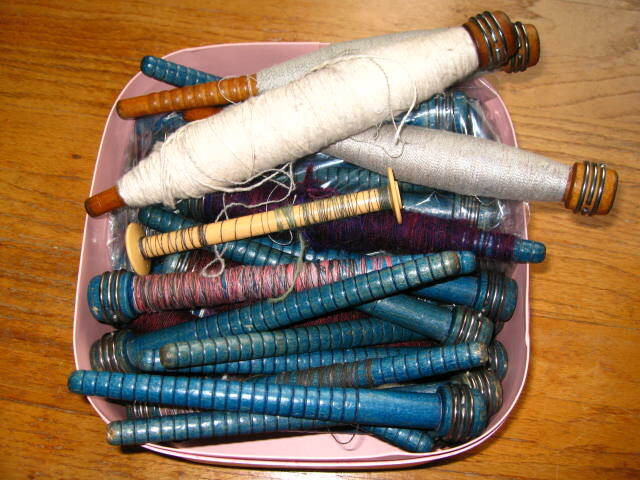 There is too much vm in the black fleece to card easily, and most of it might be usable only as stuffing. 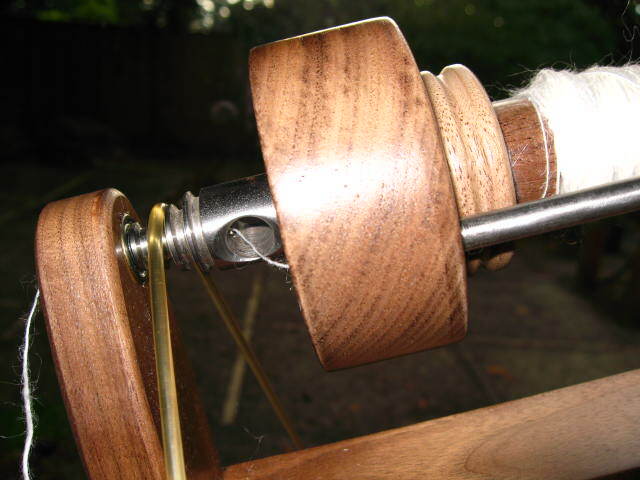 Still, the little I’ve spun of it is remarkably different from anything I’ve worked with before. 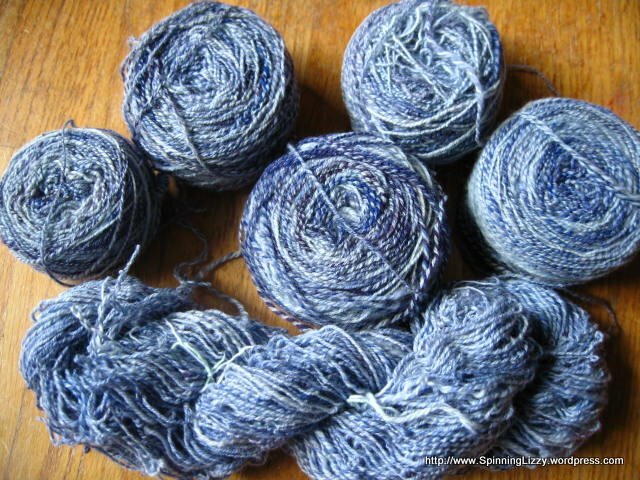 While it isn’t as soft as merino — I would equate it to soft Romney in softness — it is incredibly springy, with a crisp and bouncy feel that is very unusual and delightful in its sproingy-ness. I suppose I had not learned any lessons, as all resolutions that this raw fleece be my the last — caved within a week. I thought I would be more wary the next time around, but I was sucker-punched by the words “award-winning” and “six other buyers if you don’t want it”. 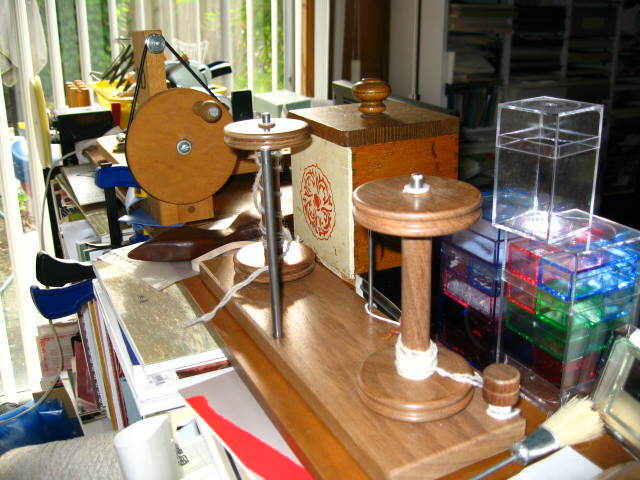 The result was nine pounds of long-stapled white Romney. Very lustrous and clean, although what I consider only rug-worthy softness. Perfect for a future tapestry. I was in a hurry to clean it, so made the terrible mistake of washing too much at once. 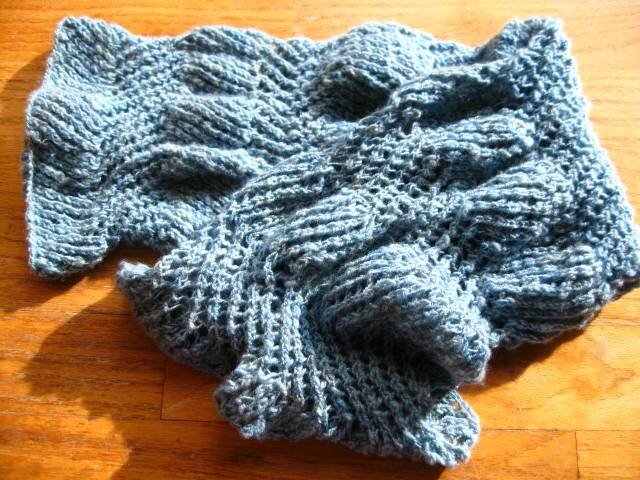 I washed about five pounds in a large mesh bag, but it proved to be too much; I found within clumps of tips still soiled. Sigh, I will need to re-wash that entire lot. 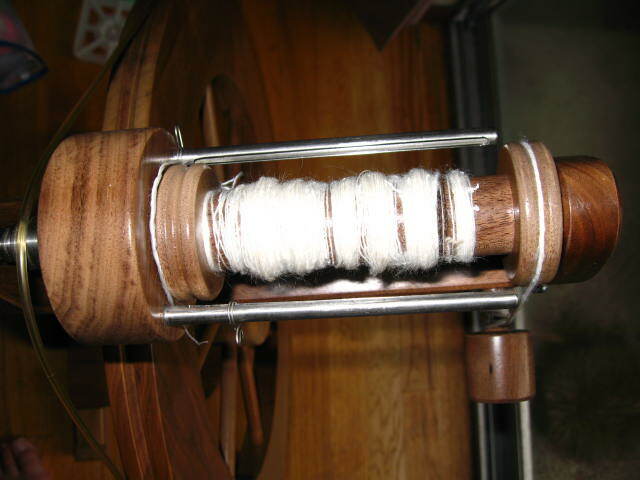 Before I could wash the rest of the white Romney, free Romney fleeces were offered to my spinning group. 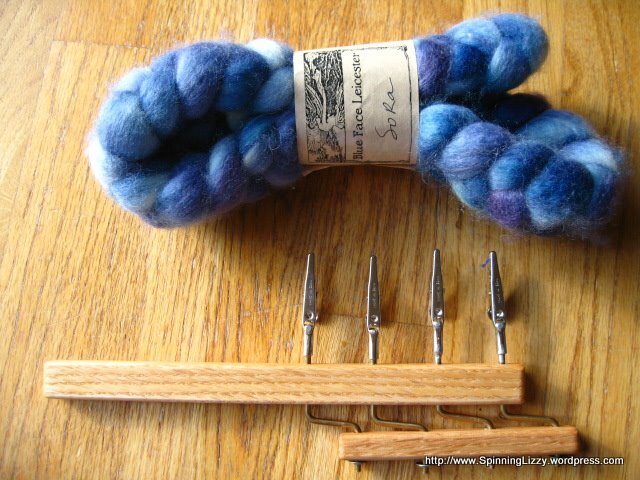 I went with my friend forestgnome, (who is at least as crazy as I am; read her post about a CVM fleece that we split) to look at the fleeces, and came home with three fleeces between the two of us. 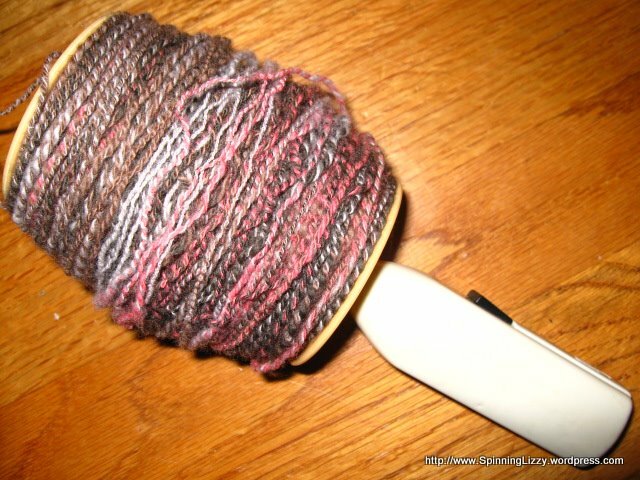 I had been washing raw fleece, rinsing up to ten times in hot water. That was very wearing, as I can only do it outdoors in a (horse) watering trough, and it’s slow and difficult getting all that hot water outside. I had obtained permission from DH to use the bathtub inside, but in the end, I couldn’t bear to bring the fleece indoors. Too much in energy and resources was being expended, and a new method must be found. 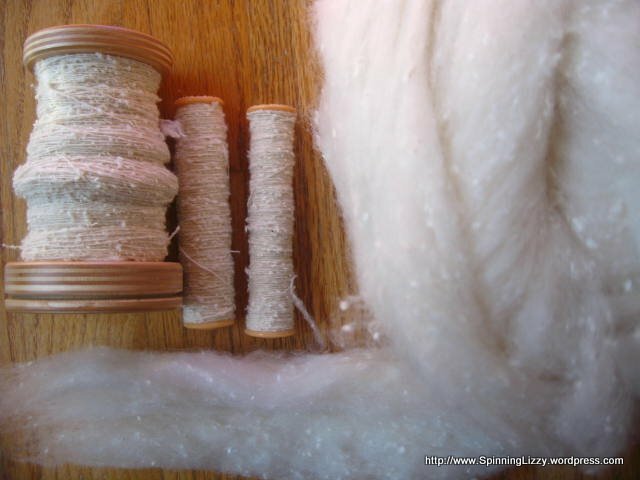 Right after I had that thought, I happened to read about the fermented suint method (FSM) of washing raw fleece on Ravelry. 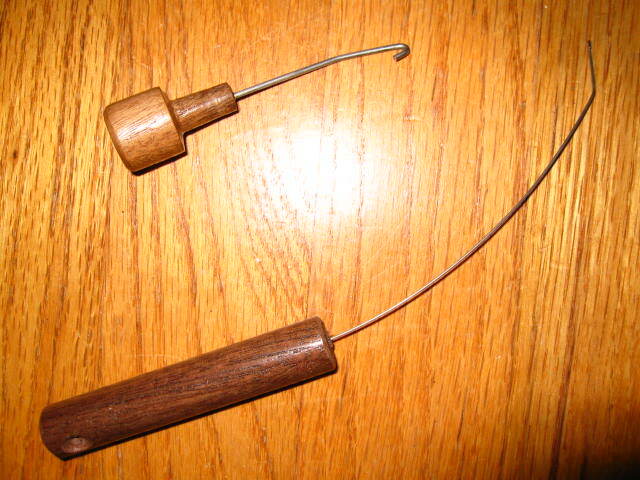 It is a method developed in New Zealand, but not well-known in this part of the world. 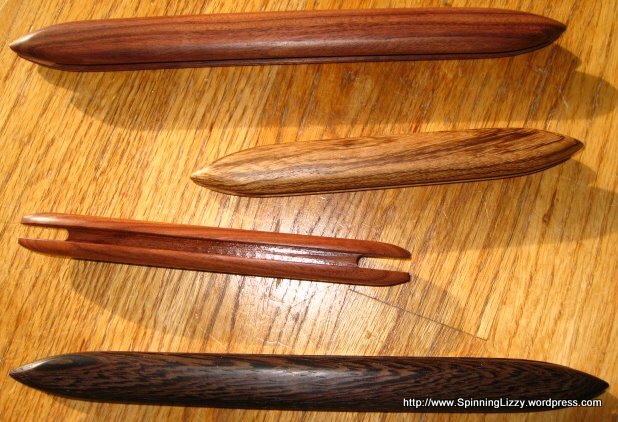 Judith Mackenzie-McCuin wrote an article about it in the 2008 Fall issue of Spin-Off magazine. I ordered a copy of that issue, but even before it arrived, I already had four buckets of fleece soaking. 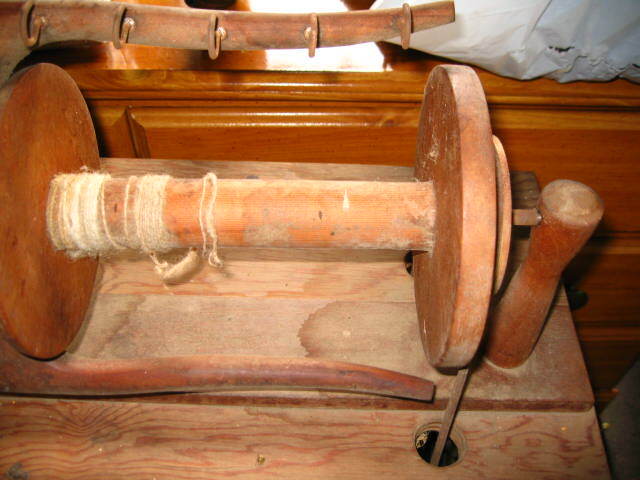 Briefly, it entails soaking a first batch of raw fleece for seven days to dissolve the suint, or sheep perspiration; dirt, and poop from the fleece. Thereafter, that mixture is kept to be reused over and over again, until, in Judith’s words: “it is too thick to swim in, and too thin to plow”. 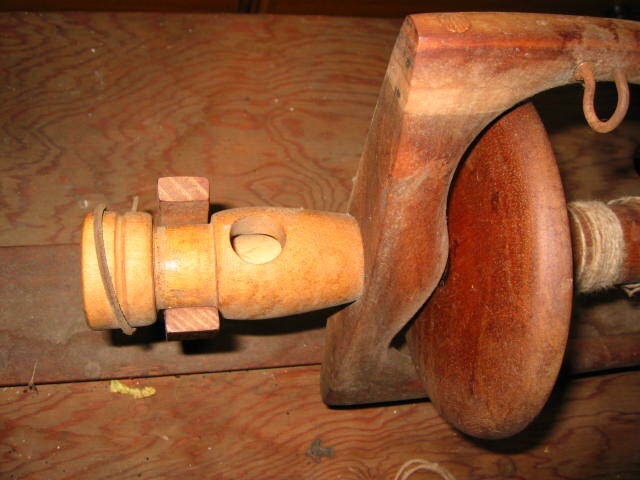 Each re-use concentrates and ferments the suint mixture further, and each cleaning becomes more efficient. 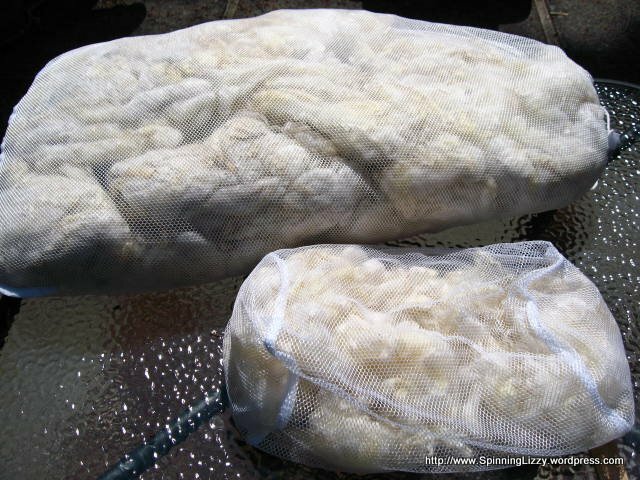 Soaking fleece in the FSM for a couple of days, then rinsing well in cold water until the smell is (mostly) gone is all that is necessary for some fleece; others with higher lanolin content may need additional washing and rinsing in hot, soapy water. My first trial of the FSM went amazingly well. 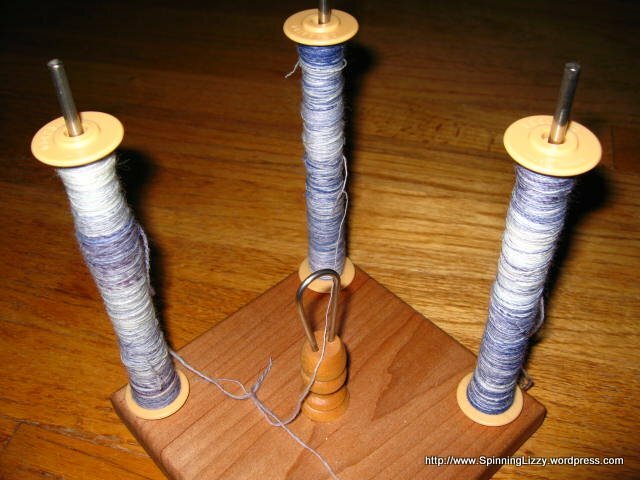 My spinning friend Jane (Thank You!) 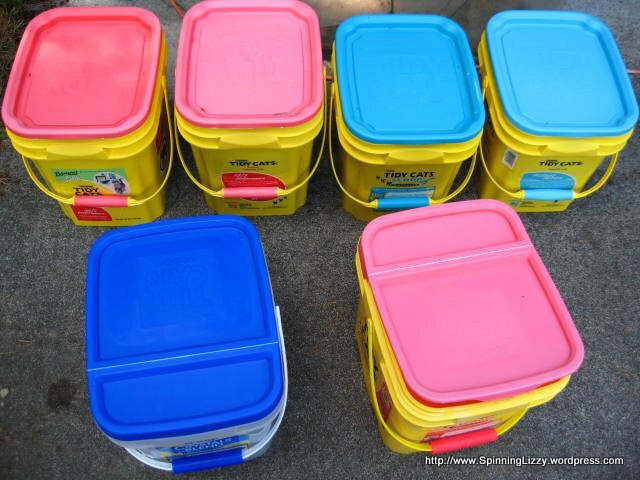 gave me half a dozen empty TidyCat covered bins before she moved back to Florida. They are a perfect size for the FSM because they are still easy to transport when filled with liquid. 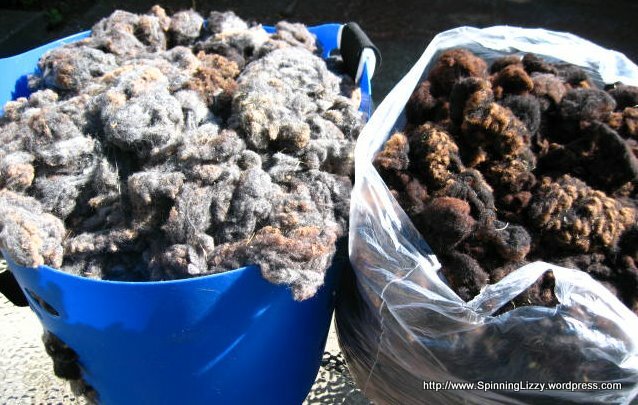 I could soak approximately a 3/4 pound of raw fleece in each bucket. I use mesh laundry bags to keep the fleece together while soaking. Of course, I would never consider stopping with only cold rinses to clean; I wouldn’t feel comfortable without the last soapy wash and rinse in hot water. By the time of the hot wash and rinse, I could tell that the washing liquid extracted mostly lanolin. 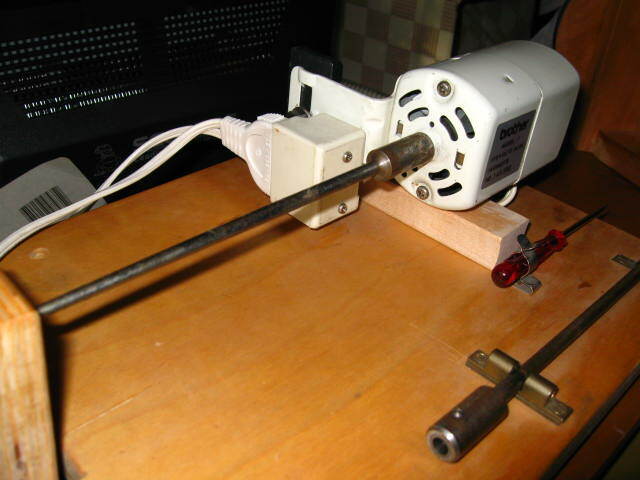 While this method does not use less water (in my case), it is still a lot faster and easier, as I can use the garden hose and a little agitation for the cold rinsings. 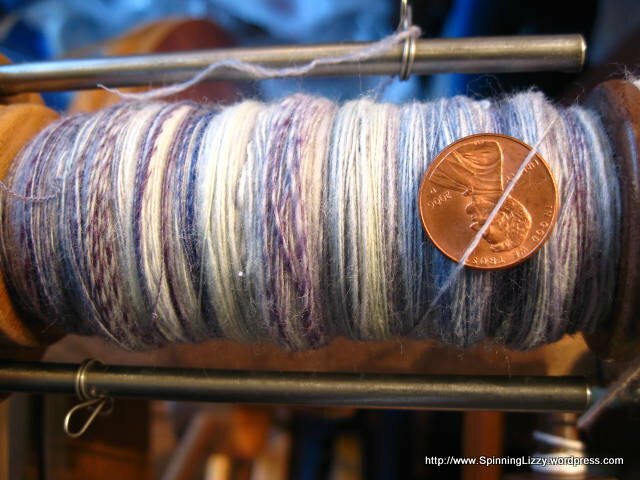 The best part of this method is that the resulting wool is even cleaner than what I could accomplish in ten hot-water washings without the FSM soaking. The only drawback to this method is the smell. 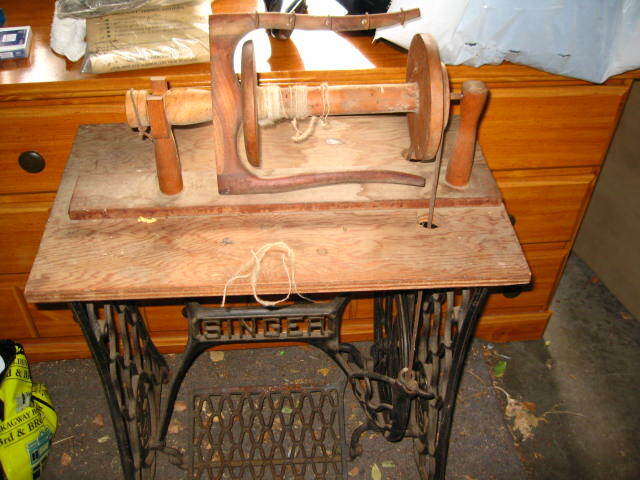 Start with raw fleece (sheep poop). Now, imagine that smell concentrated and fermented. Within minutes of removing the cover from the first of my buckets, I noticed that my next-door neighbour, twenty feet away, was no longer taking the sun on his balcony. Coincidence? It’s summer, but I managed to become sick sick sick with pneumonia, which is why I’ve been absent from things. 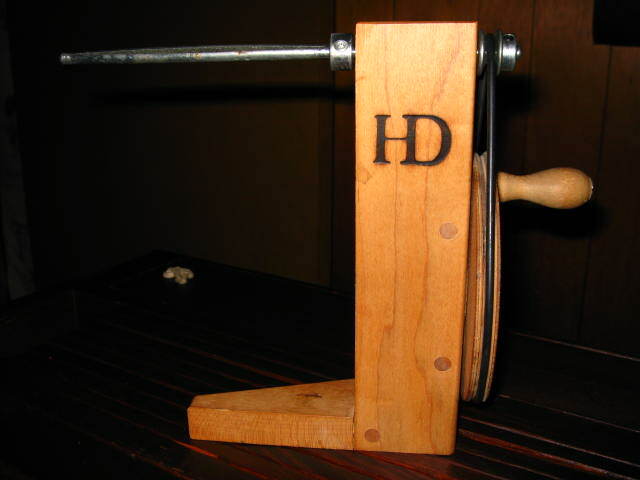 Until recently, I couldn’t even sit in front of a computer screen for more than a few minutes without getting dizzy. 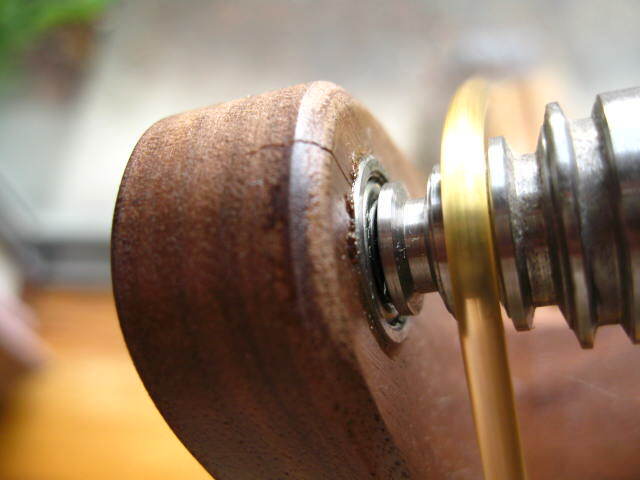 But, I’m finally better, and have been able to spin again. 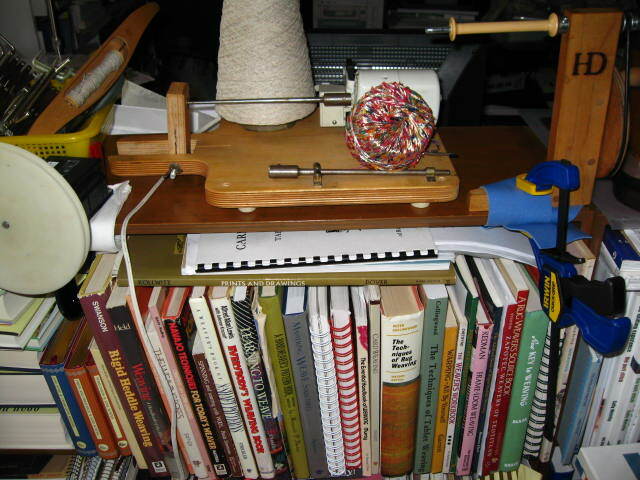 I’ll probably get back into the weaving by next week; it requires more energy. 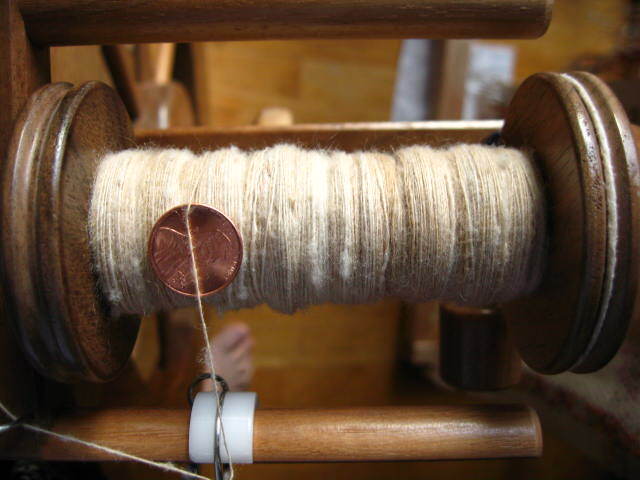 My spinning preference is overwhelmingly long-draw, but I force myself to spin worsted for the practise, and because the resulting yarn is much shinier, cooler, and drapes better. 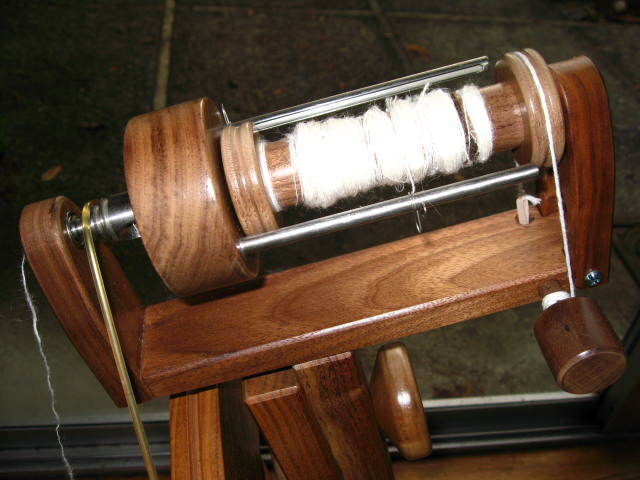 I’m much faster at spinning long-draw than worsted, but I find I don’t need to look as much while spinning worsted, and can do something else (like watch television or read a book) at the same time. All the pictures in this post show spun singles. 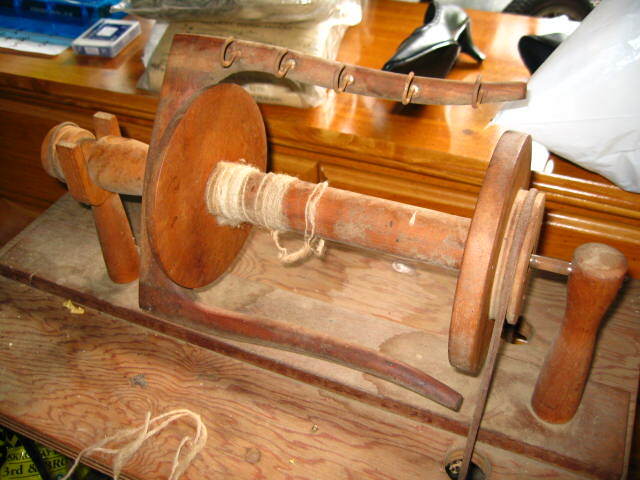 Everything will be two-plied, and used for weaving. 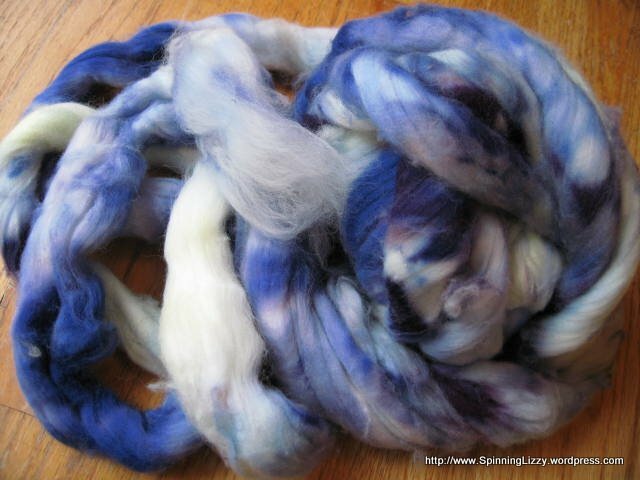 I’ve been spinning some hand-dyed superwash merino I picked up last year. 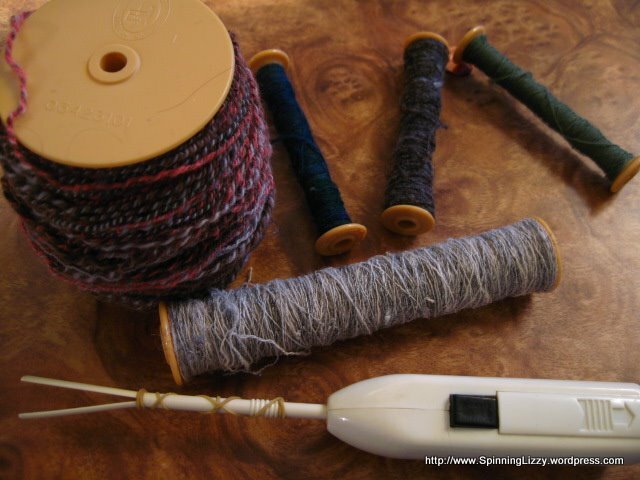 My Lendrum VFF (Very Fast Flyer) has a very small bobbin that I’ve only managed to fill with 1-1/2 oz of wool; the cakes of yarn below are each a bobbin-full of plied yarn, measuring 85 to 120 yards. 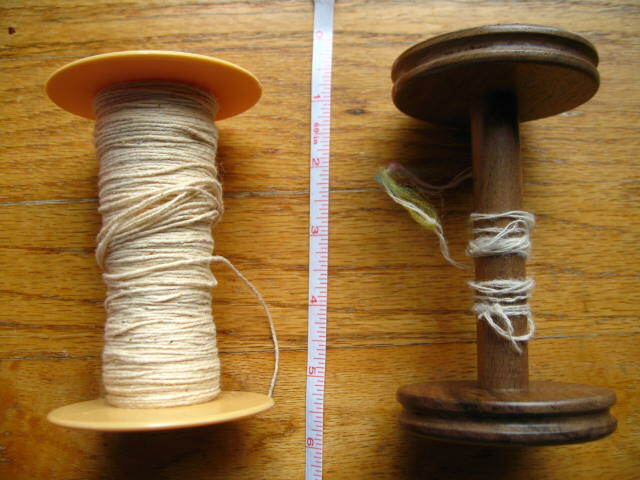 The skein of plied yarn is made from two more bobbins of yarn tied together, but not washed yet. 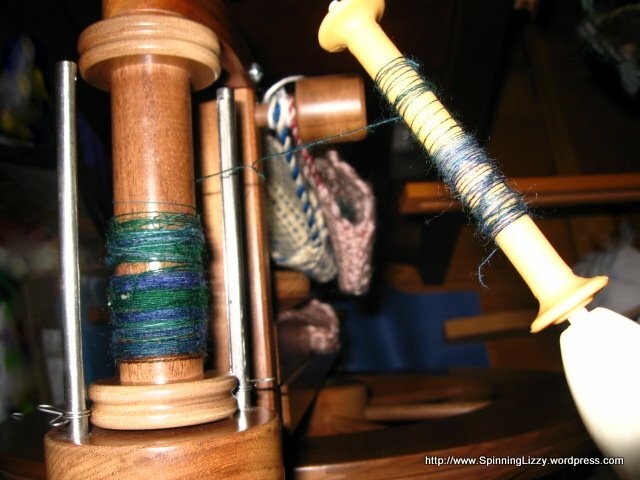 The roving had ice-green ends that didn’t match the rest of the blues and whites, so I pulled that part off and spun it separately. 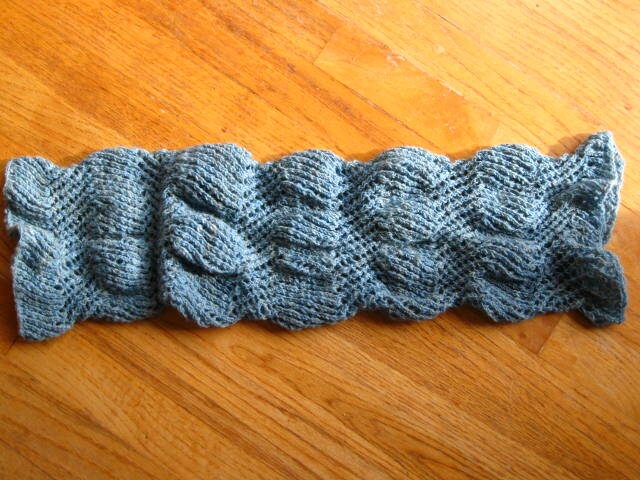 It was enough to knit a small neck scarf.